2017 SPECIAL!! 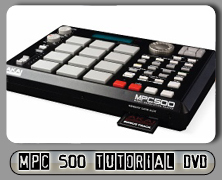 GET A FREE KIT ADDED TO ALL MPC500 TUTORIAL DVD ORDERS. If you own or are buying a Akai MPC you"re in the right place. There is no one in the world more qualified to teach you your MPC then me. 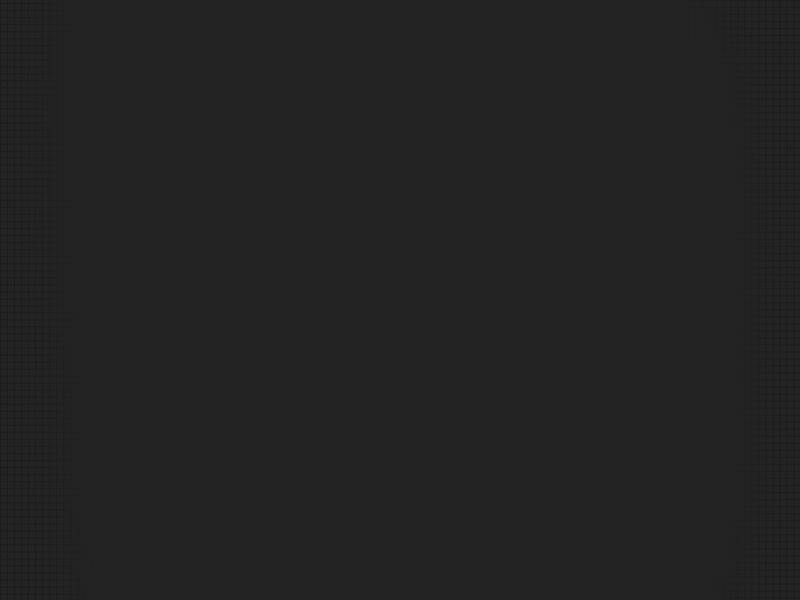 This is the ONLY website out there that makes quality MPC Tutorial DVDs. Forget learning from a manual or a Pdf.You learn best by seeing and hearing! 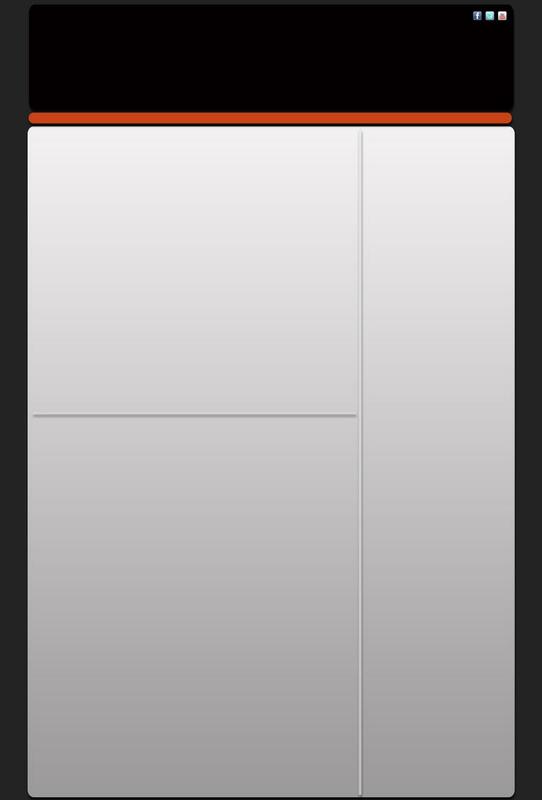 they go over every feature of your MPC,but are packed with tricks and tips. 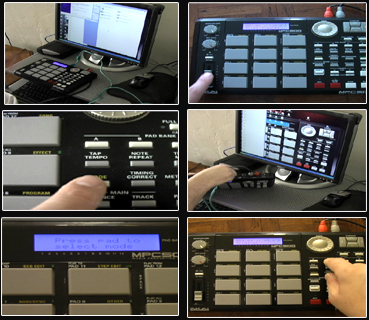 Don`t wait another day,learn your MPC500 now.